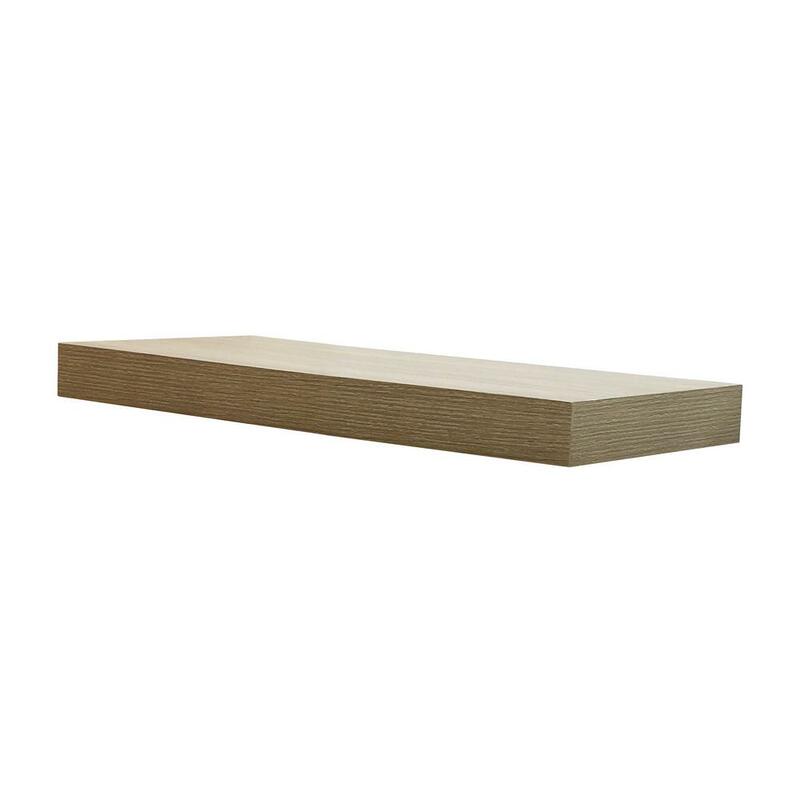 The Driftwood Gray Oak Floating Shelf is a stylish solution to organizing photos and small home decor. 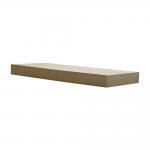 The shelf attaches to the wall firmly without visible support. Available in a variety of sizes. Total Weight Capacity: 15 lbs.